Learn how to make your own piece of jewellery. Les Riddell is a fine jeweller who operates from an historic old stone store in Old Cromwell. There he has a fine display of his work and a fully equipped workshop attached. Barry Bemrose teaches ukulele lessons for all ages. An affordable, fun instrument that is presently enjoying a global resurgence in popularity. 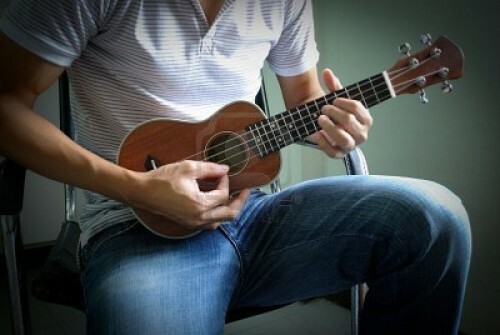 Barry offers classes to anyone who is interested in learning to play the ukulele. Kids lessons, intermediate classes and adults classes. He will be running a class for intermediate players so call to find out more. Do your own thing or have a tutor to help and encourage you. 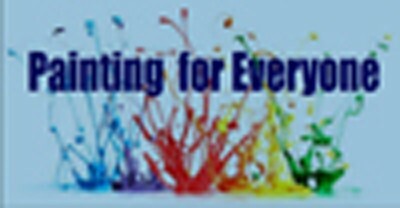 This class can be a social class for those interested in painting with like minded people. There will also be a tutor available if you need guidance. Held every third Monday of the month. 10am - 3pm at the Alexandra Community House. 14 - 20 Centennial Avenue, Alexandra. Contact Polly on (03) 449 3230 or 027 600 5674 for more information.